Have you wondered about the inground pool trends for next year? Since 2018 is just about to bid us farewell, it might be a good idea to take a look at what 2019 can bring us. 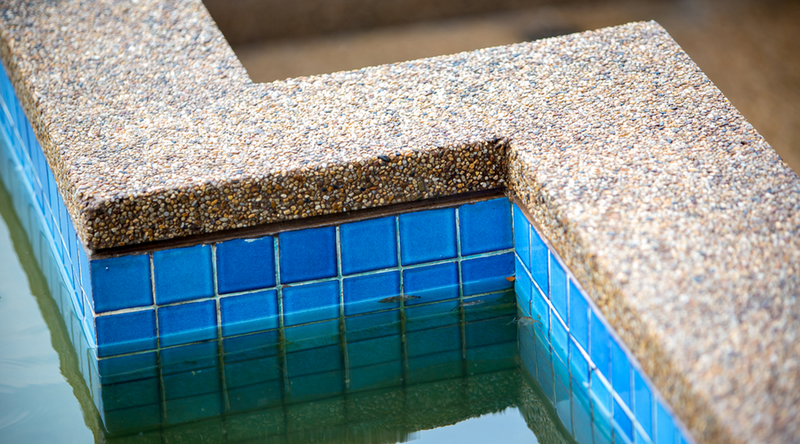 If you are looking to improve the exterior of your home, renovating your inground pool may be a great place to start. Obviously, if you will renovate any part of your home, you want to make sure that you are following the latest trends. 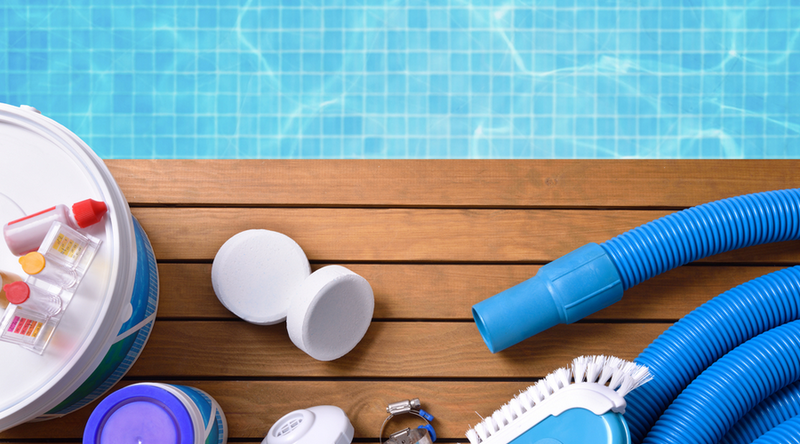 When you are planning to install a new swimming pool or want to renovate the existing one, you want to make sure that the upgrades you will make will last a couple of seasons. 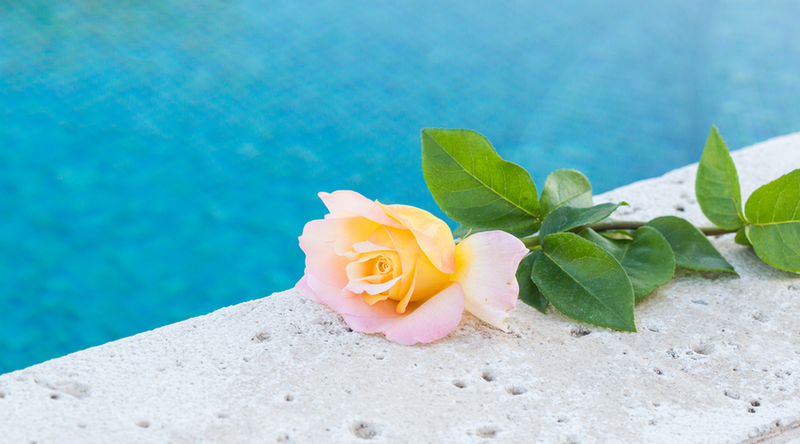 That way, your pool will look hip and stylish for a very long time. The pool trends that you should look into must satisfy your personality and the ambiance that you want to achieve. 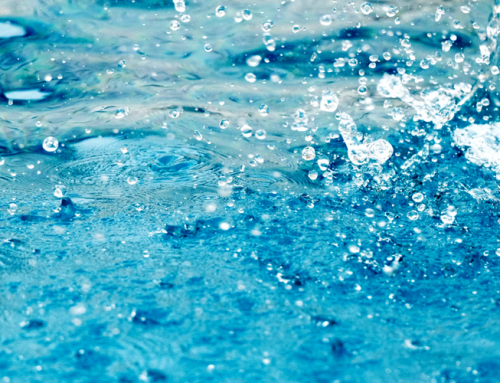 Do you want your swimming pool to exude a party atmosphere or a more relaxed vibe? Do you want it to be luxurious? Elegant? Or entertaining? You have a lot of options before you and it is possible to achieve that with a few upgrades here and there. 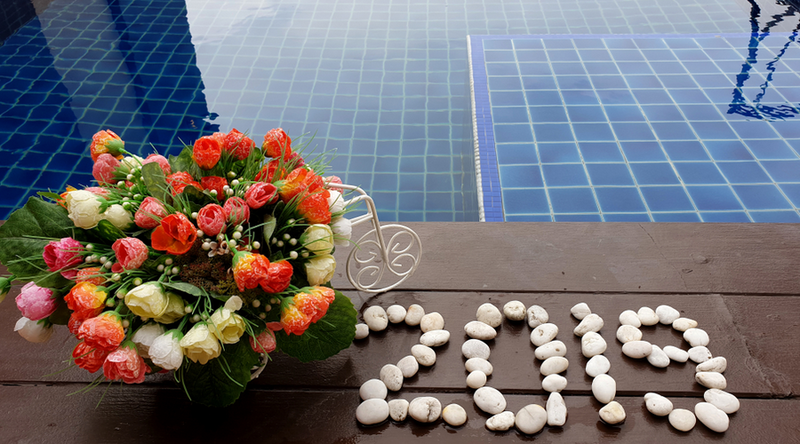 To help you make a decision, here are the inground pool trends for 2019. This refers to a custom designed pool feature that is basically just a wide ledge. This ledge is still submerged under a foot or less of water and it allows you and your guests to indulge in some shallow sunbathing. Some of these sun shelves are big enough to accommodate a couple of lounge chairs. This can be placed on one part of the pool or around it. Having a fire pit near the pool can make night swimming quite relaxing. It will provide you with both light and warmth as you swim despite the coolness of the night. It is perfect when bonding with family and friends. You can have a raised fire pit beside the pool or you can have it along the edge of the pool. This is a nice balance – having both fire and water beside each other. Also known as a swim-up bar, it is literally an area in your pool where you can serve food and drinks. It is one of the best pool trends that can make pool-side parties quite convenient. This bar is like a lowered outdoor kitchen that is next to your pool. The countertop is actually a part of the pool ledge. You can also add concrete seats so the guests have the option to sit while waiting for their food and drinks. 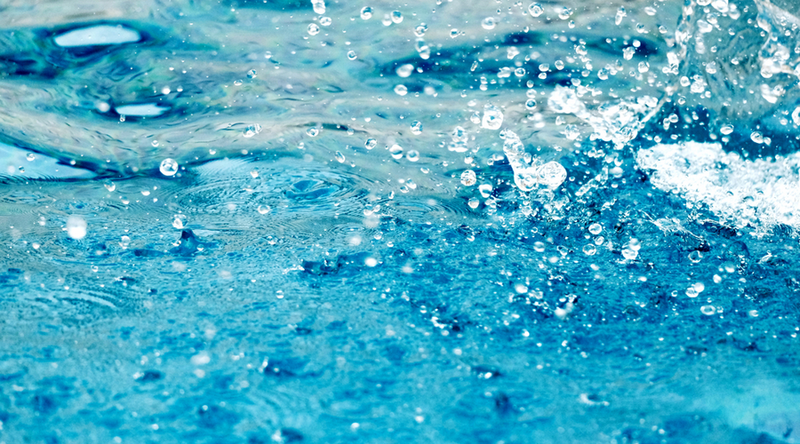 Most swimming pools have different depths to accommodate the different preference of swimmers. However, one of the pool trends that will gain strength in 2019 is a single-depth pool. 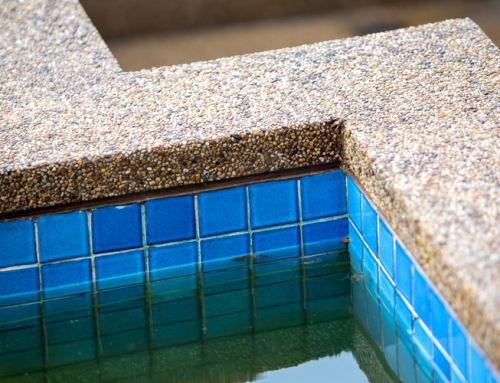 This means having a rectangular-shaped pool with one depth from one edge to the other. It is a great option for those who want a lap pool. These single-depth pools are very simple and perfect for modern homes. Finally, the last of the pool trends is having a dark finish for the interior of the pool. It is very stylish and a far cry from the bright and light-colored tiles of white and light blue. These have dominated the color choice for swimming pools – but that seems to be taking a back seat for now. If you want your pool to have a great ocean-like vibe, this is a great option for you to consider. 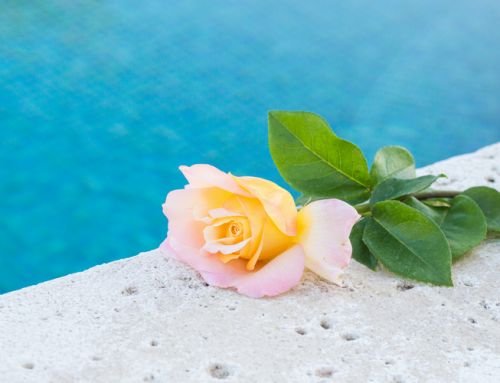 Think about these remarkable pool trends for 2019. 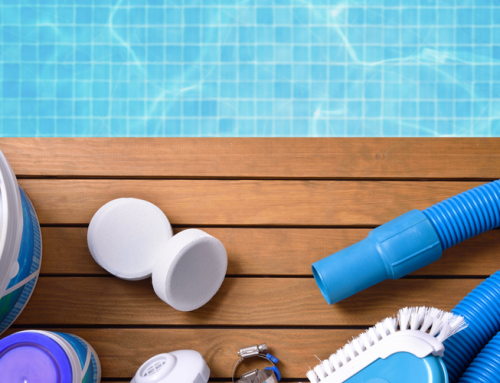 You might find it refreshing to have these features in your swimming pool.